The origins of the TML logo are undeniably tied to the world of transportation. The experience nurtured by Monti family since the early 90’s provided the foundation for enhancing that knowledge that allowed TML to become an affirmed name in the service industry. This led to the enrichment and improvement of our offer during the years. Dedicated transports represent today one of our main strengths in our service pack. TML offers specific packaging, shipping and transport services studied to assure the best protection and safe handling of the goods. This service comes for every product we might handle: cosmetics, house ornaments, furniture, fashion, etc. 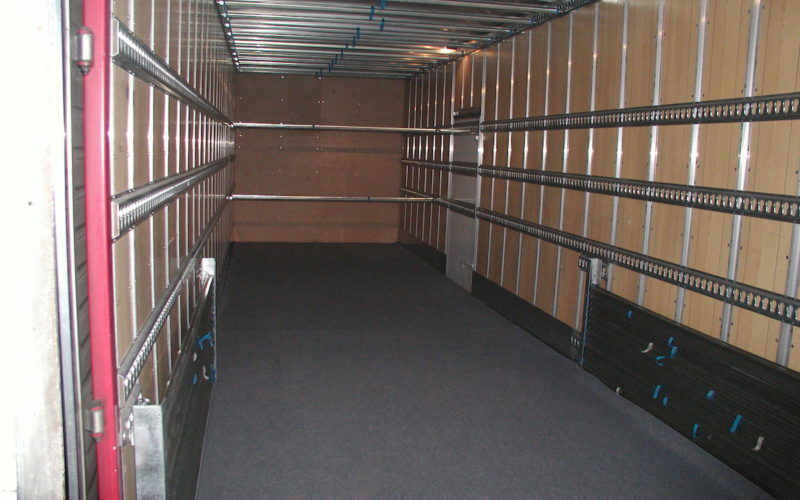 Our vehicles are also perfectly equipped for the transportation of hanging clothes and especially fragile items. Before developing a specialized and diversified logistic offer, TML has been operating in the transport sector for many years. We guarantee the respect of expedition and pick-up timetables. We also can arrange Your special delivery in no time all over Italy and Europe.